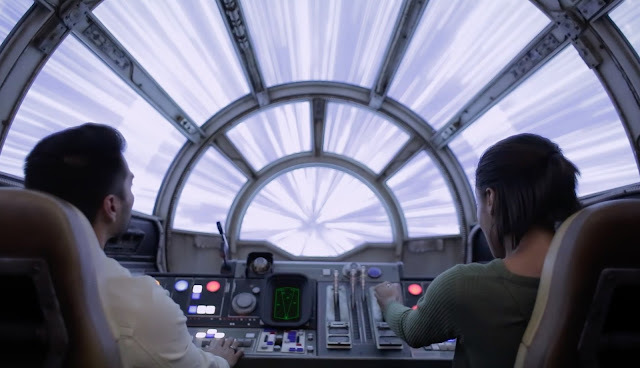 Hype is building for Star Wars: Galaxy's Edge, the currently under-construction 14-acre Star Wars-themed land that will be opening at Disneyland and World next year. 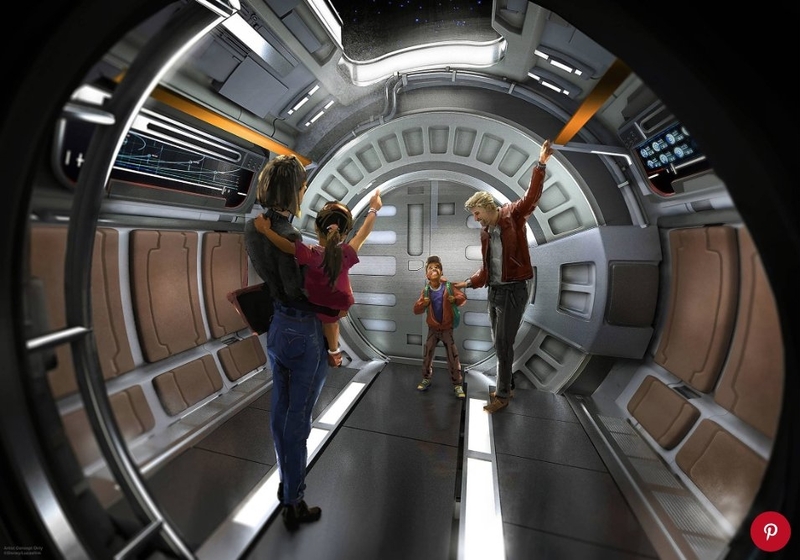 While various teases and spy photos have given us an idea of what the massive attraction will be like, a new reveal from Entertainment Weekly today has given us our best look yet at Galaxy's Edge. Last night EW's Anthony Breznican teased on Twitter that something big was coming, and today he delivered on that promise. First off, Breznican officially announced that the legendary John Williams will be using his musical talents to contribute to the experience of Galaxy's Edge. Williams has composed a brand new musical theme for the area, which will undoubtedly become the soundtrack of everyone's experience at Galaxy's Edge. 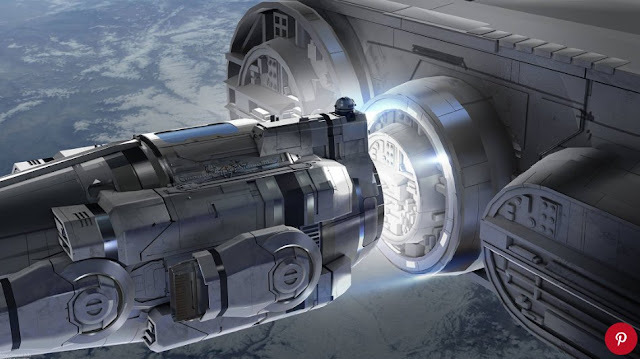 And last, but certainly not least, EW revealed the two major rides that will be featured at Galaxy's Edge, which have been rumored and speculated about for a long time. Now we have our first official looks at Millennium Falcon: Smugglers Run and Star Wars: Rise Of The Resistance courtesy of some exciting new videos. It should also be noted that the videos confirm that Galaxy's Edge will open at Disneyland in California in "Summer 2019" and at Walt Disney World in "Fall 2019". Although not exact dates, it's as close as we've gotten to opening dates that we've gotten so far. Be sure to head over to Entertainment Weekly and check out Anthony Breznican's full article on Galaxy's Edge which includes even more info and photos. Also be sure to follow him on Twitter for more tidbits about the reveal.